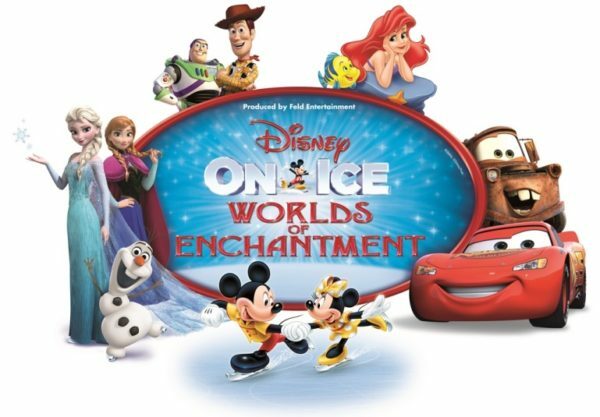 Disney on Ice: Worlds of Enchantment will be making its way through the Southland this winter from December 15, 2016 to January 8, 2017 to the Staples Center, Honda Center, Long Beach Arena and Citizens Business Bank Arena. This action-packed ice spectacular will showcase beloved characters from Disney Pixar’s Cars, Toy Story 3, Disney’s The Little Mermaid and back by popular demand- Frozen! It sure to entertain Disney fans of all ages! Before the show, you’ll get warmed up while in your seats with exclusive dance moves taught by the mouse that started it all during Mickey’s Dance-Along Pre-show Party! Tickets are on sale now so be sure to purchase them before they sell out! They have both afternoon as well as evening shows but seats are becoming limited for certain performances. Tickets start as low as $25! For more information, tickets or to see if they are coming to a city near you, check on Disney on Ice. I can’t wait to watch it with my family. 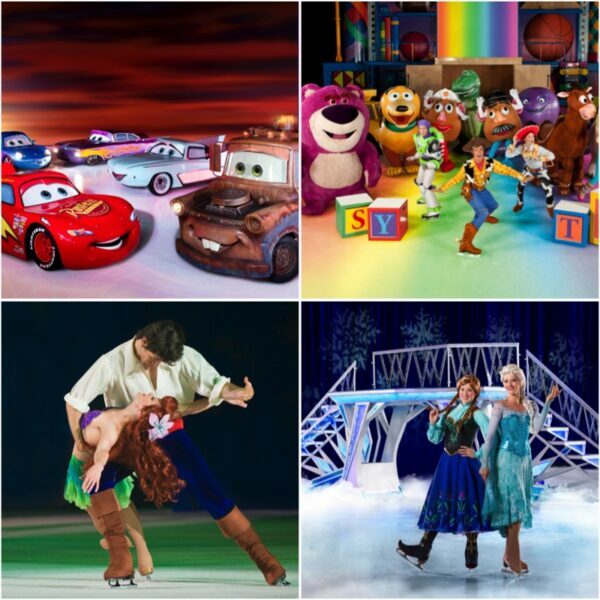 Will you check out Disney on Ice this winter? Is a Disneyland VIP Tour Worth It? I agree! Can’t wait to go!! We love Disney on Ice! Can’t wait to see this one, my son will be over the moon with the Cars characters! I hope you guys get to go! L & L will love it so much! I can’t wait to take my girls to this! They are going to love it!! We use to love Disney on Ice when the kids were small, it’s always a great show to watch together. It looks amazing! I can’t wait to go see it! I’ve only seen Disney on Ice on TV. I did get to see one ice show with Olympic medalists which was really cool. I bet my daughter would love Disney on Ice. I’ll have to check for tickets. Thanks for the post and information! I’ve never watched it but I love watching figure skating during the Olympics! I can’t wait to watch it. I hope you guys get to go! I haven’t been to one in a few years. It seems like they changed the characters. How exciting!